In this study, we describe a novel, target-specific cell-based assay platform that can be used to detect and differentiate potential inhibitors of Epidermal Growth Factor receptors. The assay uses a full-length receptor protein and is based on a proprietary Enzyme Fragment Complementation (EFC) Assay Technology in a whole cell platform enabling antibody interrogation and characterization in a cellular context. 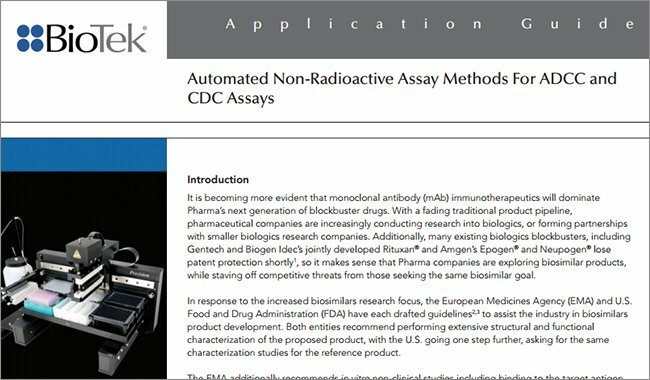 The assay was automated in 384- well format, making it ideal for screening antibody clones. Receptor tyrosine kinases (RTK) are cell-surface protein receptors expressed in many cells. Often expressed as monomers, when bound by an extracellular target ligand, a dimer or other configuration change is formed, thus activating an intrinsic protein tyrosine kinase (PTK) domain and autophosphorylation of tyrosine residues in the intracellular kinase domain. Subsequently, intracellular target proteins are bound and activated. 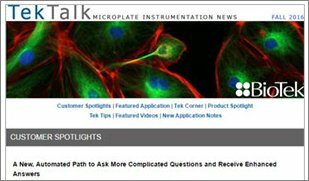 RTKs are critical in normal, regulated cell signaling processes such as growth factors, hormones, cytokines and other extracellular signaling molecules. When unregulated, they are implicated in diseases and dysfunctions such as cancer, inflammation, diabetes, central nervous system disorders and more. 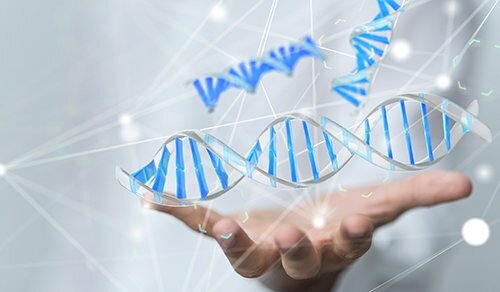 In particular, RTK mutations leading to over-expression of Epidermal Growth Factor Receptor (EGFR) are linked to colon and lung cancers, among others. Monoclonal antibodies against receptor tyrosine kinases have revolutionized cancer therapeutics due to their highly selective therapeutic effect, while having minimal off-target effects1. Many FDA-approved monoclonal antibodies, whose mechanisms of action target kinases, exist as therapeutic agents 2,3. Limiting factors in identifying these anti-ligand, and anti-receptor RTK antibodies are the low throughput strategies employed, such as ELISA or complex in vivo models. 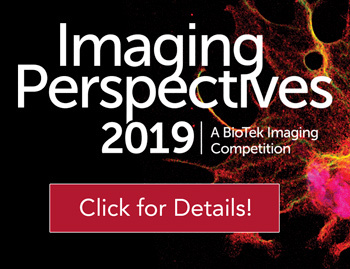 Therefore, functional cell-based assays that can detect antagonistic activity of blocking antibodies, and instrument platforms that automate and demonstrate sensitive detection are highly desirable in therapeutic antibody discovery and characterization. Here we describe a novel, target-specific, cellbased assay platform that may be used to detect and differentiate potential EGFR inhibitors. 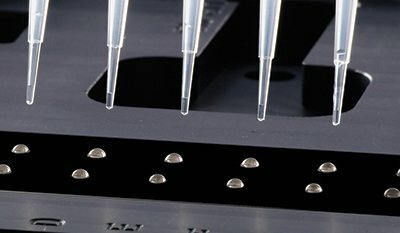 The luminescent assay uses a full-length receptor protein to detect antibody inhibitors for membranebound receptor ligands, and is based on a proprietary Enzyme Fragment Complementation (EFC) assay technology denoted as PathHunter® Receptor Tyrosine Kinase Assay (DiscoveRx Corp., Fremont, CA). 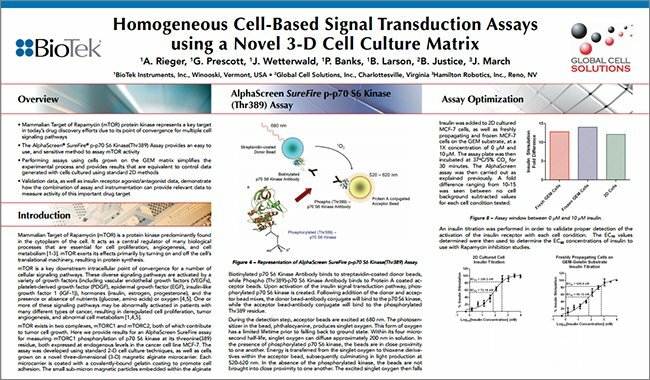 The PathHunter assay enables antibody screening and characterization in a cellular context. 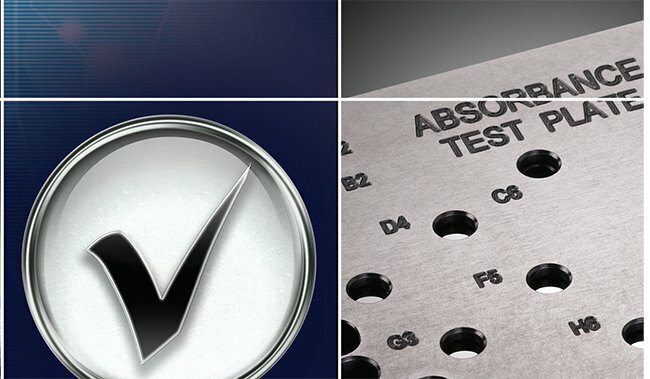 The assay was automated in 384- well format using simple, modular contact and noncontact instrumentation for fast, efficient doseresponse curve creation, as well as cell and reagent dispensing. RTK Assay Principle Through this proprietary process (Figure 1), a ß-galactosidase (ß-gal) enzyme in an engineered cell line is split into two inactive fragments. The enzyme acceptor (EA) large protein fragment, co-expressed with SH2 domains, has an inactivating deletion, while the enzyme donor (ED, or ProLink) small peptide fragment, expressed recombinantly on the intracellular RTK C-terminus, has a complementing fragment. In solution, RTK activation results in dimerization and phosphorylation, thus bringing the inactive ß-gal fragments in close proximity to each other, leading to complementation and formation of active ß-galactosidase. The resulting chemiluminescent signal is easily detectable and directly correlated to kinase activation, phosphorylation and interaction with SH2 domain-containing proteins. Figure 1. 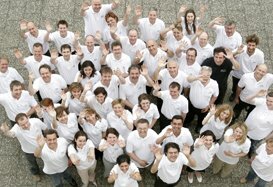 PathHunter RTK Assay Principle. Receptor tyrosine kinase (RTK) activation results in dimerization and phosphorylation of RTK with subsequent interaction with the SH2 protein. This interaction generates an active β-galactosidase enzyme (complementation of β-gal fragments PK and EA), which is detected using a chemiluminescent substrate. U2OS cells expressing ErbB1 (Catalog No. 93-0681C3), ErbB2/ErbB3 (Catalog No. 93-0535C3), or ErbB4 (Catalog No. 93-0465C3) receptors, Cell Detachment Reagent (Catalog No. 92-0009), PathHunter Cell Plating 16 Reagent (Catalog No. 93-0446RP16), PathHunter Detection Kit (Catalog No. 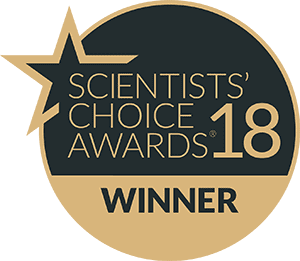 93-0001), PathHunter select U2OS Cell Culture Kit-K (92-0018GK3), PathHunter select U2OS Cell Culture Kit-L (92-0018GL3) recombinant human EGF (Catalog No. 92-1113), Heregulin-β1 (Catalog No. 92-1031), and recombinant human Neuregulin-1 β2 were provided by DiscoveRx Corporation (Fremont, CA). Epidermal Growth Factor Receptor (EGFR) Ab-1 (Clone 528) (Catalog No. MS-268-P0) and Ab-2 (Clone 225) (Catalog No. MS-269-P0) were purchased from Thermo Scientific (Fremont, CA). EGFR Mouse anti-Human Monoclonal (Azide-free) (528) (Catalog No. LS-C87999), (225) (Catalog No. LS-C88001), and (111.6) (Catalog No. LS-C88141) antibodies were purchased from Lifespan Biosciences Inc., (Seattle, WA). Dulbecco’s Phosphate Buffered Saline (DPBS), 1X (Catalog No. 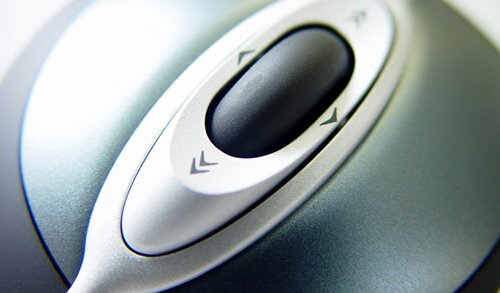 14190) was purchased from Life Technologies Corp., (Carlsbad, CA). Bovine Serum Albumin (BSA) (Catalog No. 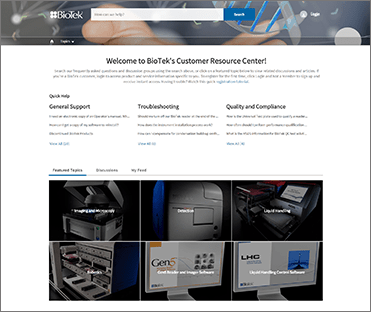 A3294) was purchased from Sigma-Aldrich Corp., (St. Louis, MO). 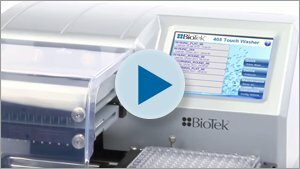 Precision™ Microplate Pipetting System (BioTek Instruments, Winooski, VT) combines an 8-channel pipetting head and an 8-channel bulk reagent dispenser in one instrument. Precision was used to perform ligand and test antibody serial dilutions in 96-well format, and to transfer aliquots into the 384-well assay plates. 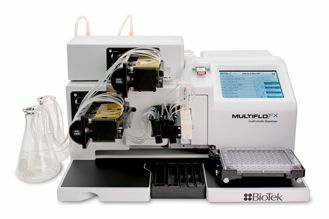 MultiFlo™ Microplate Dispenser (BioTek Instruments, Winooski, VT) offers fast, accurate microplate-based liquid dispensing through its two peristaltic and two syringe pumps, with volumes ranging from 1-3000 μL. 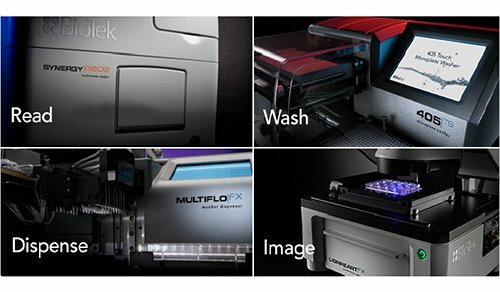 MultiFlo was used to dispense cells, EC90 ligand concentrations and detection reagents. 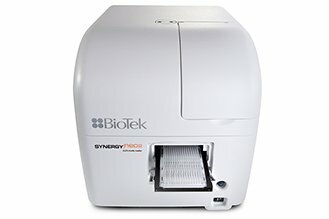 Synergy H4™ Hybrid Multi-Mode Microplate Reader (BioTek Instruments, Winooski, VT) combines a filter- and monochromator-based detection system in one unit. A dedicated luminescence detection system was used to quantify the chemiluminescent signal from each assay well. 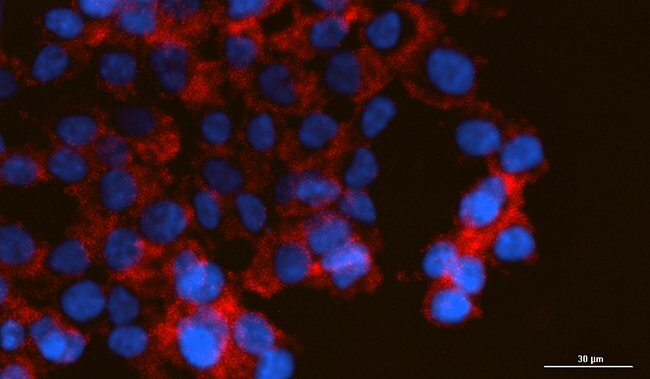 U2OS ErbB1, ErbB2/3, or ErbB4 cells were propagated in complete medium, as described by the manufacturer. 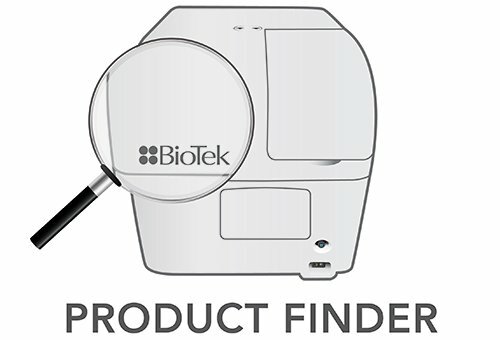 Medium information, including supplier and catalog numbers, are included in the product insert for each cell line included in the test. Cell recovery is greatly improved when selection antibiotics are omitted for the first 24 hours. After that period, cells were maintained in selective media at all times to maintain fusion protein expression. Ligands were titrated in DPBS with 0.1% BSA to create a 12-point dose response curve. Serial 1:4 dilutions were performed with a starting 1X concentration of 2000 ng/mL for EGF and Neuregulin-1 β2, and 100 ng/mL for Heregulin-β1. Antibodies were also titrated in DPBS with 0.1% BSA to create an 11-point dose response curve. Serial 1:2.5 dilutions were carried out with a starting concentration of 40 μg/mL. PathHunter U2OS cells are propagated in complete medium, as previously described. At the time of assay, cells are transferred into PathHunter Cell Plating 16 Reagent and diluted to the proper concentration. 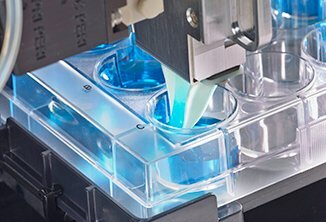 In the automated thaw-plate-treat-read protocol (Figure 2), U2OS ErbB1, ErbB2/Erb3, or ErbB4 cells are added to an assay plate and incubated overnight in a 37° C/5% CO2 cell incubator. 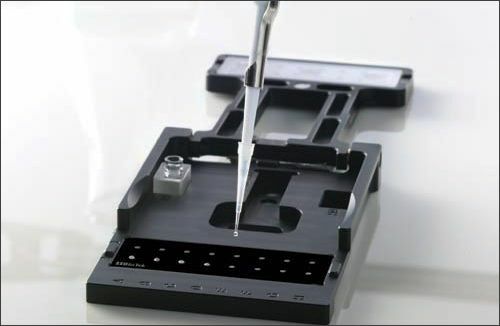 Following incubation, 5X ligand (agonist assay) or blocking antibodies (antagonist assay) are added and the plates are incubated for three hours or one hour, respectively, at room temperature. 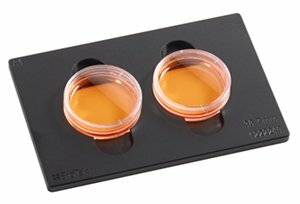 For the antagonist assay only, 6X EC90 agonist is then added, and the plate is incubated again for three hours at room temperature. 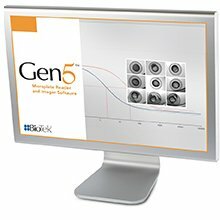 EC90 agonist concentrations used in the antagonist assay are determined from previously generated ligand dose response curve data. 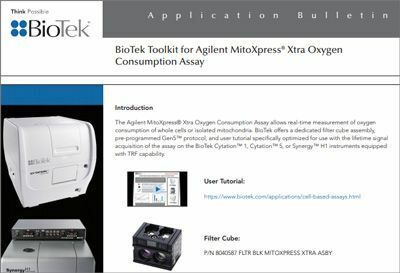 For all assays, Path- Hunter Detection Reagent is then added, the plates are incubated a final time for one hour at room temperature, and the subsequent chemiluminescent signal is read in the Synergy H4 Hybrid Multi-Mode Microplate Reader. Figure 2. Automated PathHunter RTK Assay Procedure. The automated assay sensitivity was tested using three different cell types expressing either the EGF receptors ErbB1, ErbB2/ErbB3 or ErbB4. The agonist assay format was run using known ligands for each receptor (EGF:ErbB1; Heregulin-β1:ErbB2/3; Neuregulin-1 β2:ErbB4). A cell concentration of 10,000 cells/well was originally tested. 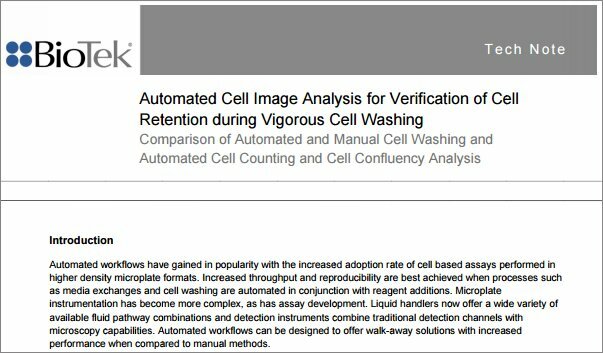 Assay and reader sensitivity were further tested by comparing the original data to those generated using 5000 cells/well. Additionally, each assay was run multiple times using the 5000 cells/well concentration, in order to ensure that the automated process was able to generate repeatable data and also agreed with previously generated values using manual pipetting (data not shown). The ability of the PathHunter EGF receptor assays and automated process to accurately detect the antagonistic effect of antibodies through blocking of receptor-ligand binding was also assessed. Five antibodies known to prevent blocking of the EGF ligand to EGFR (ErbB1) were included. An antibody known to bind to the CXCR4 G protein-coupled receptor was also included as a negative control. 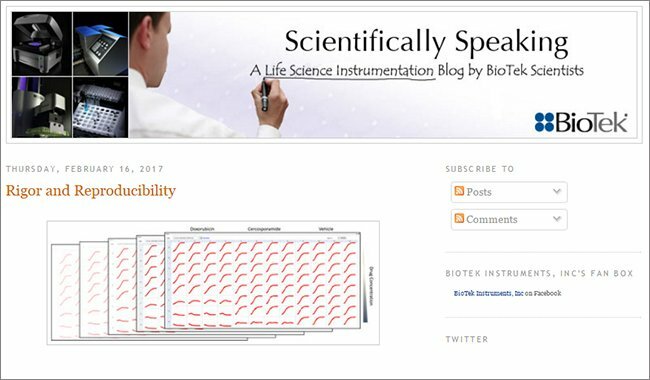 Dose response curves were generated for each antibody and tested with the ErbB1 RTK assay using the automated antagonist assay procedure. A previously generated EGF EC90 concentration was used to stimulate receptor activity. Finally, antibody dose response curves were also run with the ErbB2/ErbB3 and ErbB4 assays to further confirm the ability to detect blocking of specific ligand:receptor binding. Heregulin-β1 and recombinant human Neuregulin-1 β2 EC90 concentrations were used to stimulate receptor activity of ErbB2/3 and ErbB4, respectively. It is evident in Figure 3 (A, B, and C) that the experiments using 10,000 cells/well provide greater signals than those using 5000 cells/well. However, when comparing the signal:background values for the same experiments (Figures 3D, 3E, 3F), the same assay window is generated. 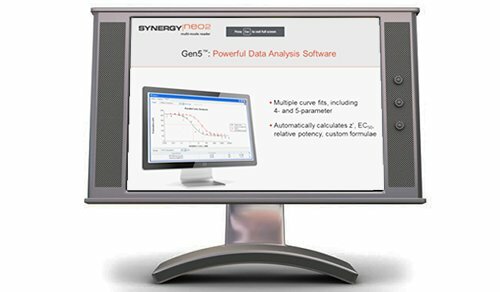 This confirms the Synergy™ H4 reader’s sensitivity as it can accurately detect the chemiluminescent signal from receptor stimulation using fewer cells per well. 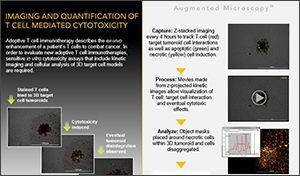 It also demonstrates that using fewer cells per assay can reduce time, labor and supplies needed to propagate the cells, thereby reducing the overall cost per assay. Figure 3. Sensitivity Test Results. Dose response curves for each EGF receptor assay, using the known ligand, are shown here. RLU values and signal:background for each concentration tested are shown. When performing duplicate runs (Figure 4) using the lower 5000 cells/well concentration, a similar shape in the dose response curves is seen. Additionally, the generated EC50 and signal:background values are very similar between the two runs, and similar to previous results. 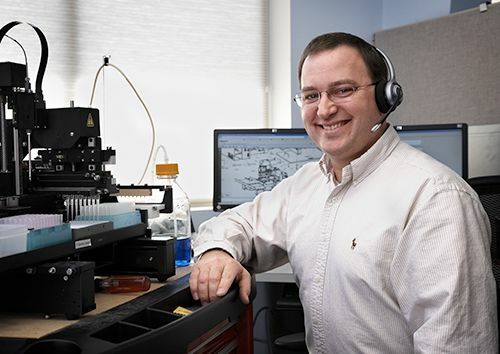 This demonstrates that the automated procedure generates accurate, repeatable results. Figure 4. Multi-Run Data. Dose response curves and determined EC50 and S:B values for n=2 runs with each receptor assay. Previously generated results using the manual method also listed. Inhibition of EGF binding to the ErbB1 receptor by blocking antibodies was easily and accurately assessed using the automated 384-well procedure. Dose response curves (Figure 5) generated for each of 5 antibodies known to prevent binding, and calculated IC50 values, correlate with data listed by each antibody supplier, which cite blocking ability at 0.5 μg/ mL. The negative control antibody had no discernible inhibition, thus confirming that luminescent signal changes were due to blocking of ligand:receptor binding. Figure 5. Blocking Antibody Inhibition. Dose response curves showing inhibition of EGF binding to EGFR across multiple antibody concentrations. Inhibition curves generated with Heregulin-β1 and recombinant human Neuregulin-1 β2 in ErbB2/ErbB3 and ErbB4 assays illustrate that blocking of ligand binding is specific to the EGF:ErbB1 combination. Figure 6A confirms that EGFR Ab-2 demonstrates significant blocking of EGF binding to ErbB1. Figure 6B demonstrates antibody inhibition of ligand binding for each ligand:receptor combination, where blocking of binding for other ligands is negligible and only increases at the highest concentrations tested. Figure 6. Antibody Selectivity Results. A. Inhibition by Thermo EGFR Ab-2 of EGF:ErbB1, Heregulin-β1:ErbB2, and Neuregulin-1 β2:ErbB4 binding. B. Antibody inhibition of ligand binding for each ligand:receptor combination. Percent inhibition shown is caused by the uppermost concentration of antibody tested. We have demonstrated that the PathHunter Receptor Tyrosine Kinase assay provides an easy-to-use, sensitive, functional cell-based system for the assessment of blocking antibodies. 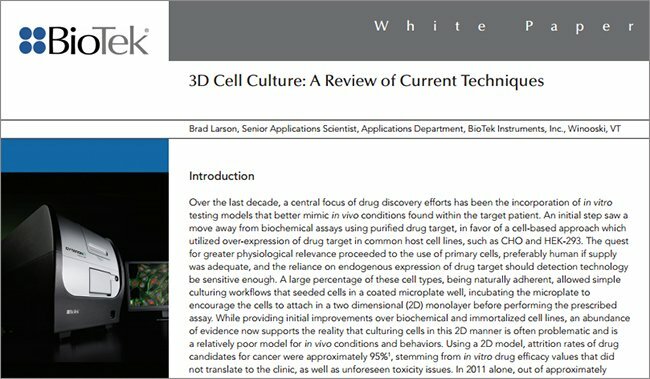 Engineered cell lines that express the receptor of interest reduce assay complexity, increase convenience, and eliminate lengthy assay development. 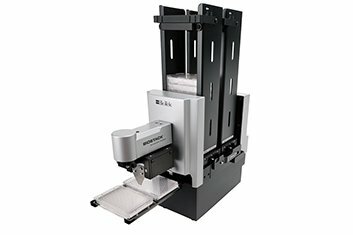 Automating the assay procedure in 384-well format using contact and non-contact dispensing further increases the assay’s efficiency and robustness. 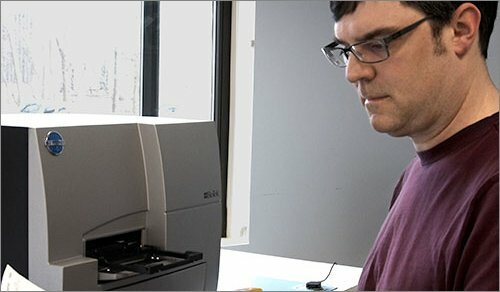 The Synergy™ Multi-Mode Microplate Reader’s sensitivity provides an opportunity to reduce cell numbers used per assay, thereby saving time and cost per well for each experiment performed. 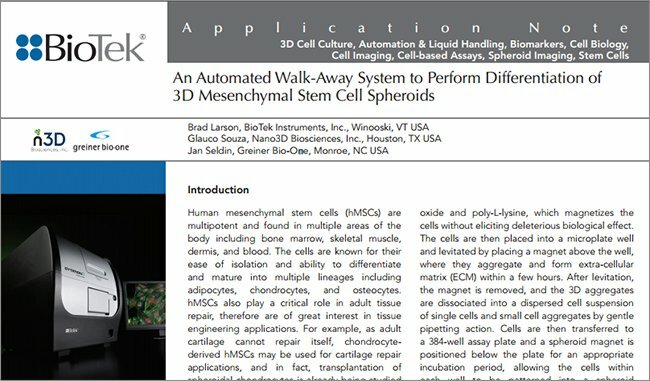 Finally, the combination of engineered cells, assay, and automated liquid handling and detection instrumentation create an ideal solution to screen for blocking antibodies and may be routinely used in antibody characterization. Imai, K.; Takaoka, A. 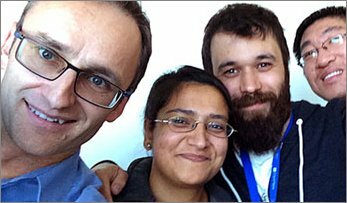 Comparing antibody and smallmolecule therapies for cancer. Nat Rev Cancer. 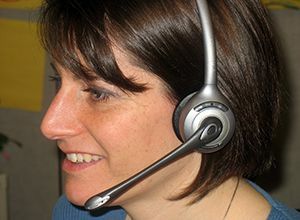 2006, 6(9), 714-727. Kirkpatrick, P.; Graham, J.; Muhsin, M. Cetuximab. Nat Rev Drug Disc. 2004, 3, 549-550. Zhang, H.; Richter, M.; Greene, M.I. Therapeutic monoclonal antibodies for the ErbB family of receptor tyrosine kinases. Cancer Biol Ther. 2003, 2(4 Suppl 1), S122-126.